It is said that this 18-year-old driver is the discovery of the year 2013. 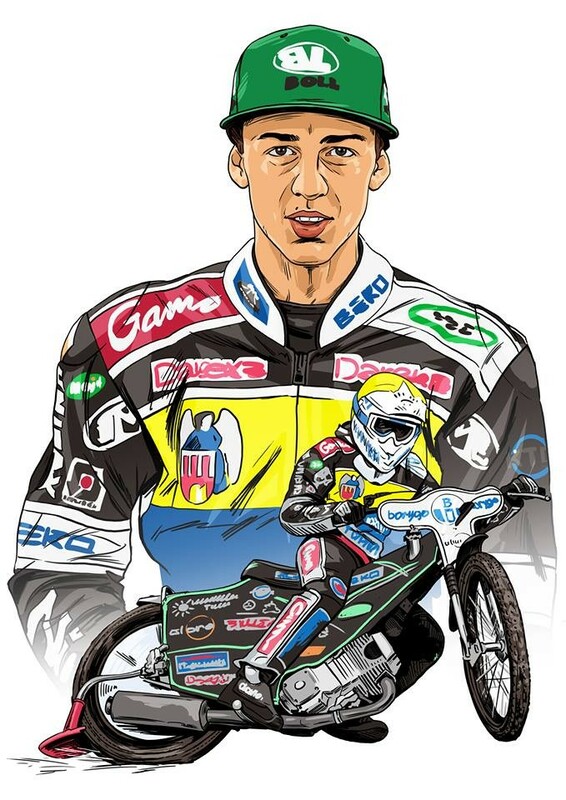 His greatest successes of the past year are: Gold medal in Team Junior European Championship, silver medal in Team World Champioship in the junior category and silver medal in the Youth Individual Polish Championship. Paweł is not only talented, but also very industrious and persevering person. This year Paweł Przedpełski goes to a professional contract. We wish him only successful launches.